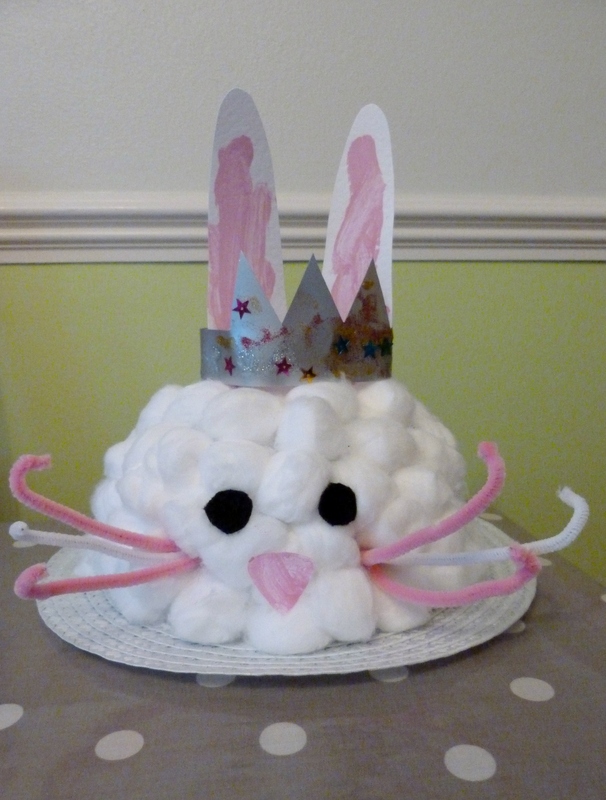 It’s the last week of school before the Easter holidays, so that can only mean one thing – it’s bonnet making time. This year I thought we would try something a little different so this afternoon I helped Izzy turn her 99p hat into a cute Easter bunny. A princess Easter bunny, to be exact, as she decided that it had to be wearing a crown.